The musical output of Minneapolis is probably best-known for its more rock-oriented leanings (hard to avoid when you're the home-town of Prince), but the debut demo from that fine city's new trio of Livid shows a more metallic side to MPLS, and it's a compelling one indeed. The three-piece splits their ~25-minute track "Sint" into two parts for easier digestion, with the first big bite rumbling into action on the back of throbbing low-end strings and fleshed-out percussion. 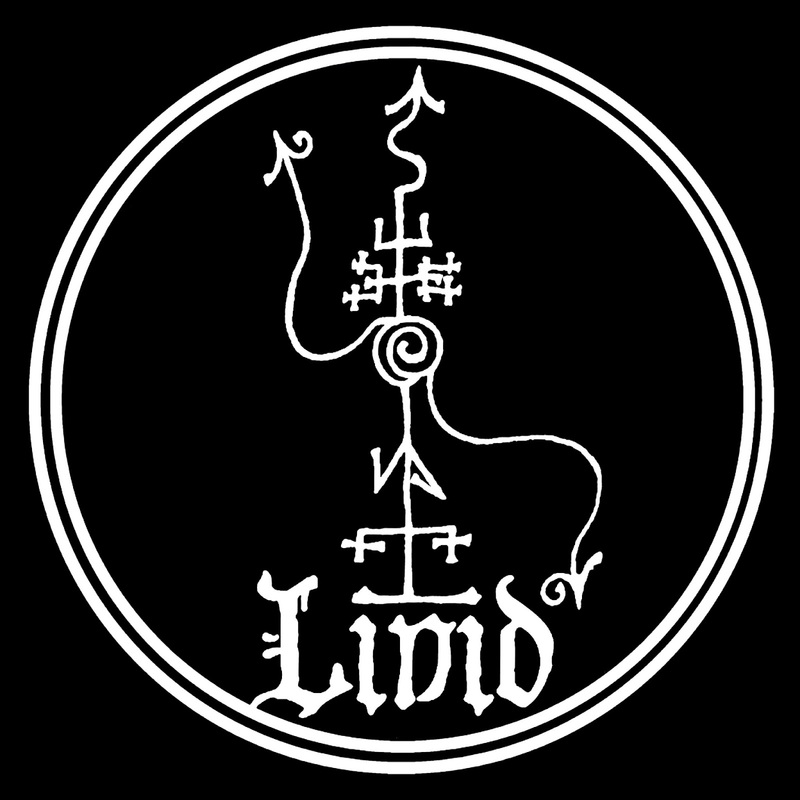 When the vocals do arrive, it's with a disarming cleanliness and strong projection, giving a nod to doom practices of the past without being too dogmatic about it, and there's an interesting interaction between their semi-hallowed presence and the dirtier bass vibrations. There's also a pleasing amount of thoughtfulness in how the song proceeds, with the melodies curling into new directions without losing the original thread, and the atmosphere growing larger and more pressurized as it continues. With a cool blaze of feedback leading into the second half and its opening revival of toothy guitar, the band refocuses and leads a new attack. I have to say, the guitar lines in part two hook my ears more firmly than the slow burn of the first, but then again, it works so well because of the way the band builds up to it. For a band not yet to their first 'real' release, they've got a firm bead on what they want to pull off, and they do it with plenty of style. 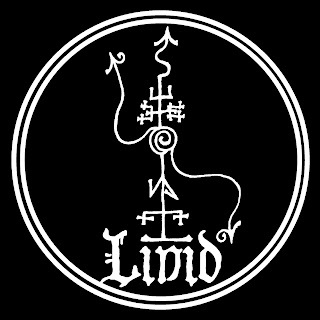 Check them out, and keep your ears peeled for more to come from Livid.